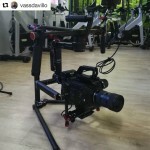 Vimeo user, Ludovic Taillandier uploaded this beautifully shot video that highlights the "Monkey Forest" located in Indonesia. 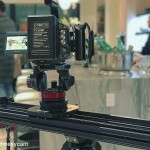 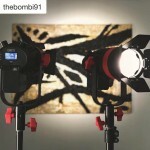 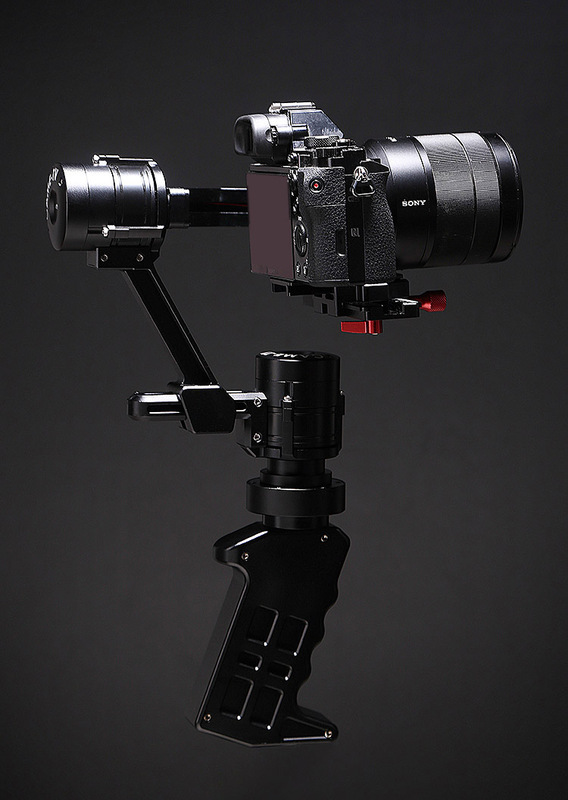 The video was filmed with the Sony RX100 IV paired with the CAME-Single Gimbal! 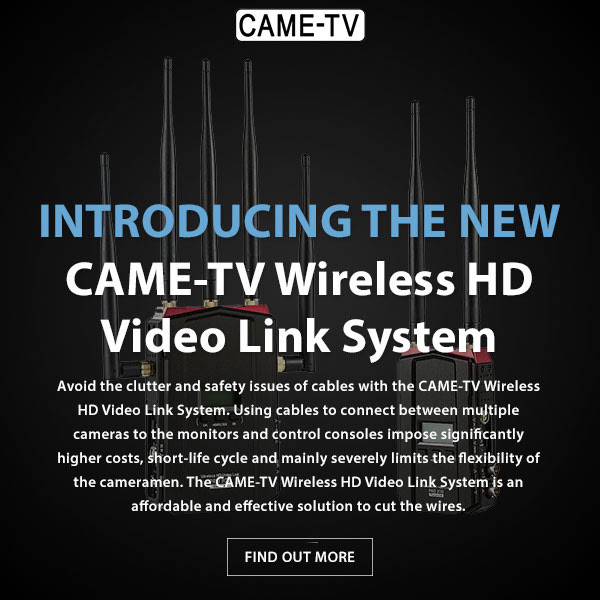 The CAME-Single has three different operating modes that you can cycle through via the button on the side of the handle. 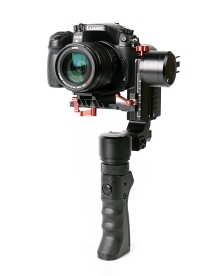 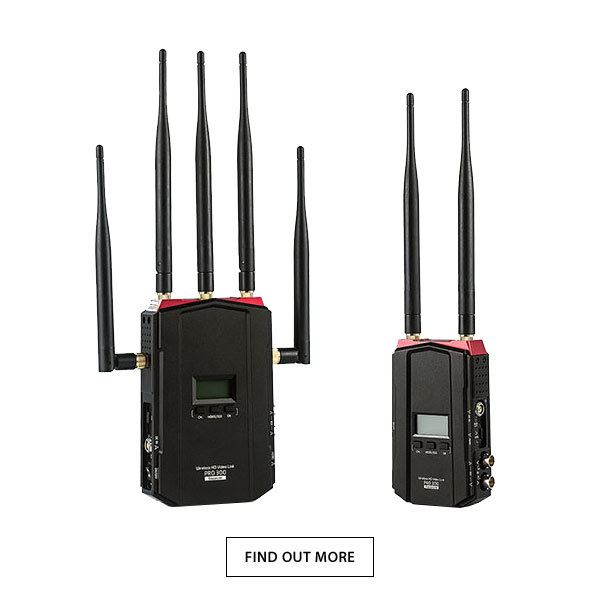 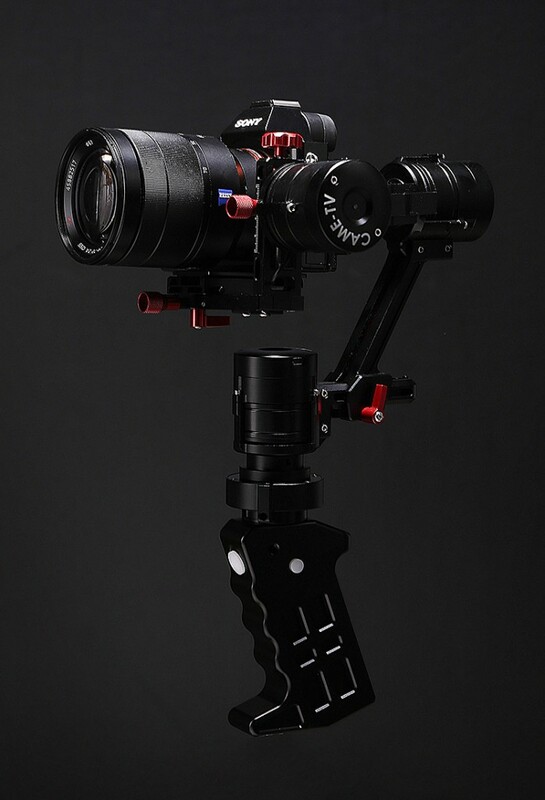 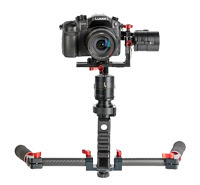 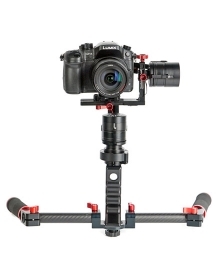 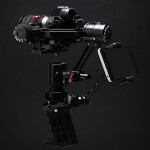 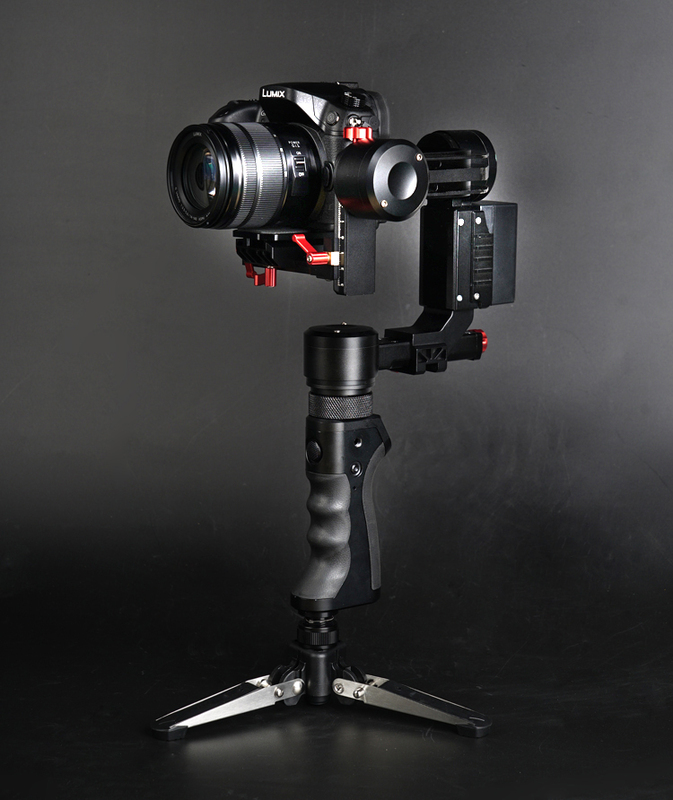 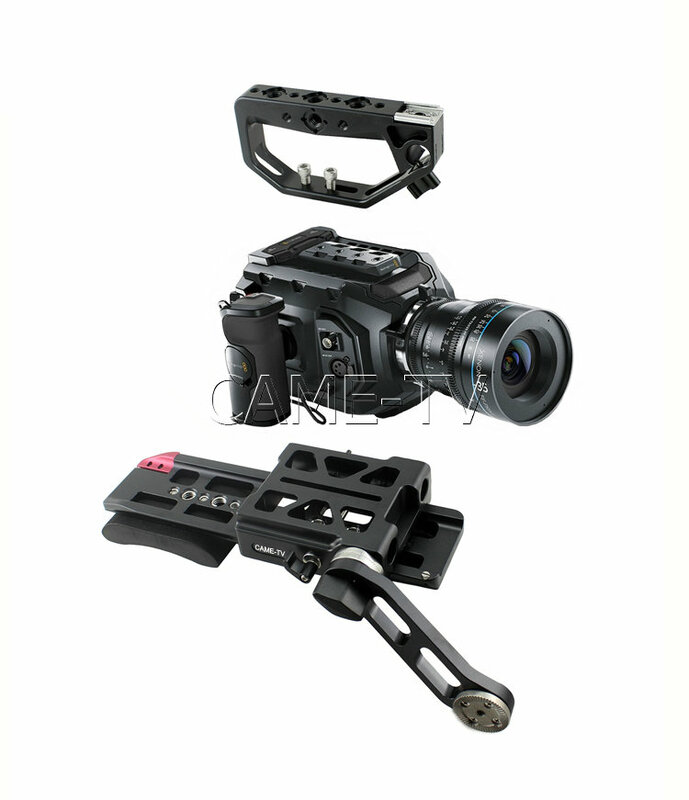 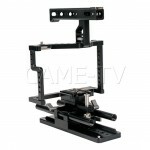 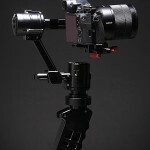 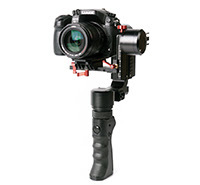 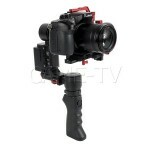 With the Single now including the new Dual Gimbal Handles, it provides the gimbal operators with smooth camera panning and tilt motions.The CAME-Single has an internal battery that will allow it to operate for up to 20 hours. 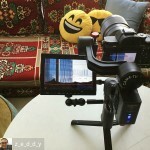 Posted in Blog, CAME-Single. 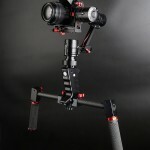 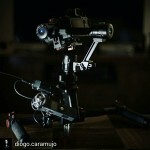 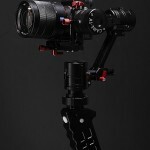 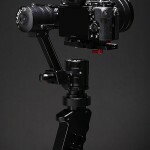 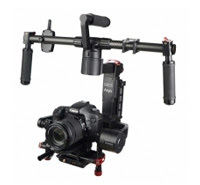 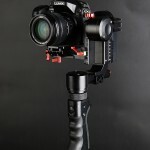 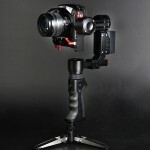 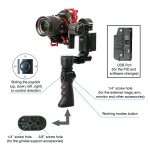 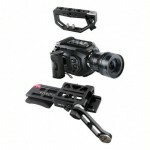 Tags: 3-axis gimbal, 3axis, came gimbal, came-single, came-tv, came-tv gimbal, cametv, encoders, gimbal, portable gimbal, rx 100 4, rx 100 iv, single, small gimbal, sony, sony rx100, sony rx100 4, sony rx100 iv, tool-less gimbal on November 3, 2016 by vision. 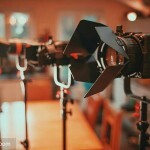 Vimeo user, Stanislas Giroux uploaded this beautifully shot highlight video he filmed when he traveled to 6 Mediterranean countries in just 4 weeks. 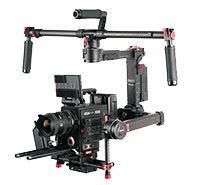 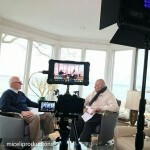 He filmed it with the CAME-Single and the Sony A7s. 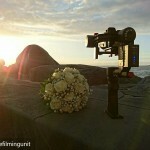 Posted in Blog, CAME-Single. 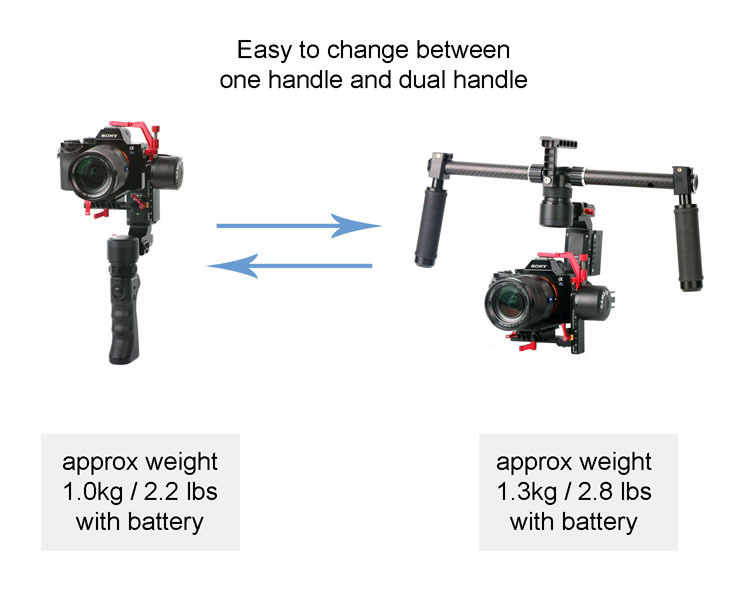 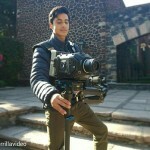 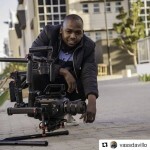 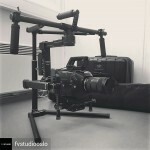 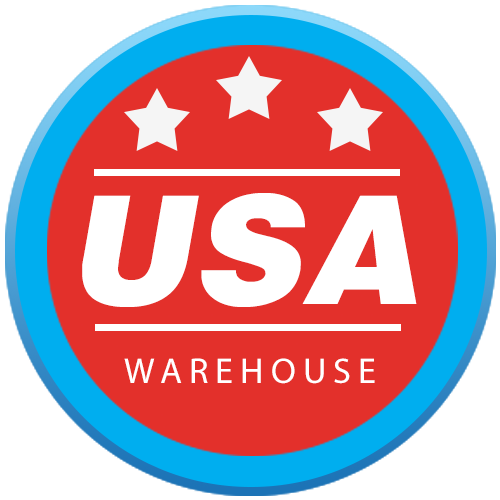 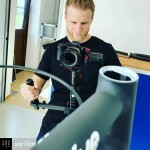 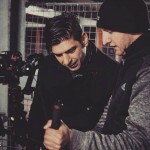 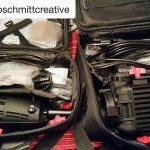 Tags: 3-axis, 3-axis gimbal, 3axis, a7s, came gimbal, came-single, came-tv, came-tv gimbal, cametv, encoders, gimbal, portable gimbal, single, small gimbal, sony, Sony A7s, tool-less gimbal on October 31, 2016 by vision.